Last night, Childish Gambino (Donald Glover) won Grammys for Song of the Year and Record of the Year. Happy Monday and welcome to another edition of The Monitor, WIRED’s look at all that’s good in the world of pop culture. In this installment: The Walking Dead is losing a beloved cast member, The Lego Movie 2 underperforms, and Donald Glover did something unprecedented at the Grammys—without being there. Childish Gambino, a.k.a. 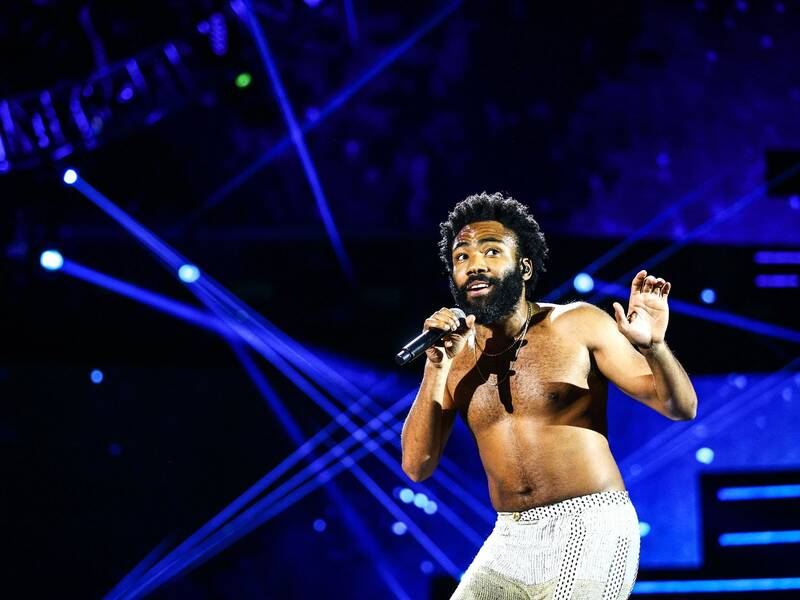 Atlanta‘s Donald Glover, made history last night, becoming the first artist to win Record of the Year and Song of the Year for a hip-hop song, “This Is America.” Glover wasn’t on-hand to accept the awards. Another historic Grammy moment: Cardi B became the first female artist to win best rap album. Despite the huge success of its predecessor, The Lego Movie 2: The Second Part underperformed at the box office last weekend, bringing in just $34.4 million, a figure that’s about $20 million below expectations. For context, the first Lego Movie made about $69 million in its opening weekend, and The Lego Batman Movie brought in $53 million. So yeah, not awesome. Sad news, Walking Dead fans: Michonne actress Danai Gurira will be leaving the show in Season 10. According to The Hollywood Reporter, she’ll appear in a few episodes that season and then likely transition to the films AMC is planning with TWD star Andrew Lincoln, a.k.a. Rick Grimes. So at least fans won’t be losing the blade-slinging Black Panther star entirely.